Meet Kruz Davenport! July's Featured and Newest Little Giant! Diagnosed June 30, 2016 just before his 3rd birthday! Yes, the United States most recently diagnosed Little Giant! 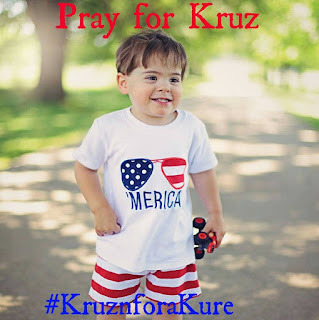 I have had the pleasure of talking with Kruz's mom Jessica on and off for the past month or so. Shortly before Kruz was officially diagnosed she reached out to me and wanted to know what to expect. Although Joe and I feel her and her husband Kyle's pain and know all too well the road they are starting to travel themselves, I am thankful to have the opportunity to provide guidance professionally and personally, but most importantly be there for them as their new friends! Jessica's team of friends and family will be joining us in working on raising funding for our children's research by way of the Little Giants Foundation. For this we are beyond thankful. 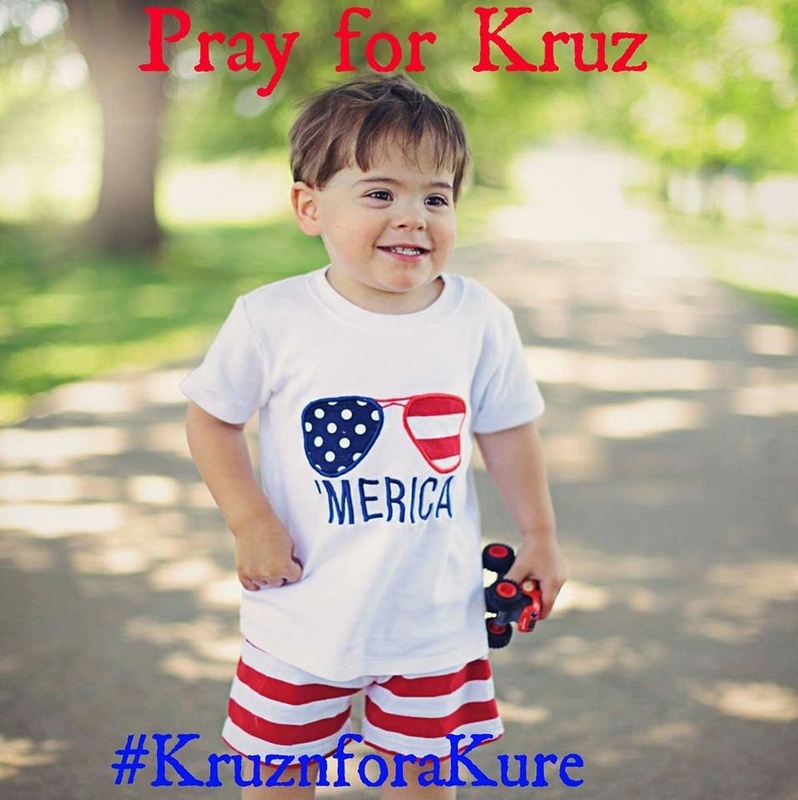 Please visit their FB site for Kruz and show them some love! This will be one of the hardest things to try to put into words. So I will start by sharing a little about Kruz. When Kyle and I found out we were having a boy, we instantly started planning his life. From what his name would sound like at a sporting event, to what sports he would play. In high school, Kyle was "Mr. CCHS" and I got "most athletic" so of course we just knew he would be big, strong, and destined to play sports. We were planning his life for him. Little did we know God would show us very soon who was in control of his life, and a plan for Kruz far more than we could ever plan or imagine.